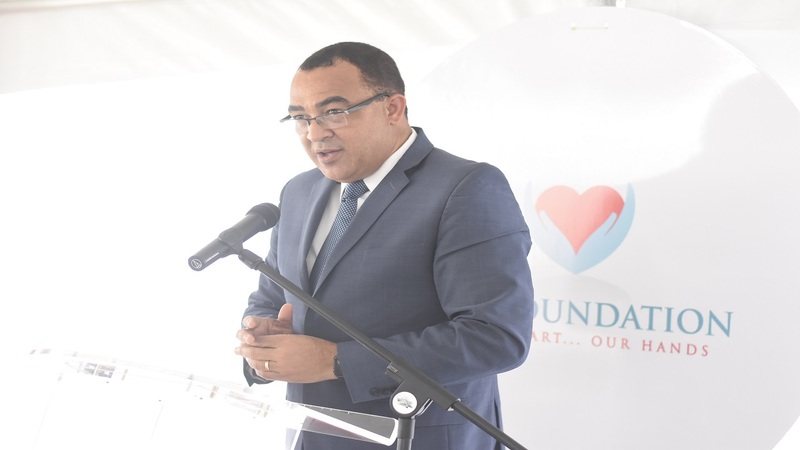 The state-of-the-art Paediatric Cardiac Centre was opened at the Bustamante Hospital For Children Monday morning, with Minister of Health Dr Christopher Tufton disclosing that the facility is valued at an estimated US$5 million. 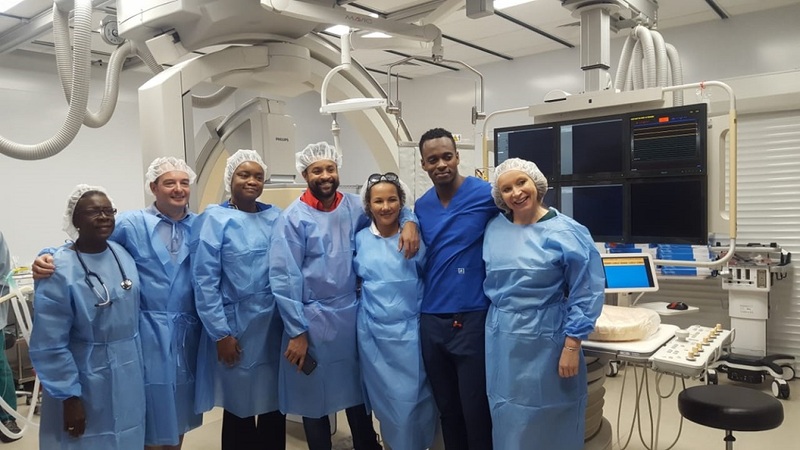 The facility will offer surgical and after-care cardiac services for children and can accommodate 10 patients with an intensive care unit, an operating theatre and a biplane catheterisation laboratory. It will be able to conduct 220 cardiac procedures each year. The centre will also provide specialised training for surgeons, nurses and other paediatric cardiac personnel, and will also be used to conduct research. Non-Government Organisations (NGO) Chain of Hope, Gift Of Life International and Shaggy Make A Difference Foundation, as well as corporate entities Digicel, through the Digicel Foundation, and Sagicor, with assistance from Rotary International and the National Health Fund, contributed to the construction as well as the purchasing of the equipment for the new facility. 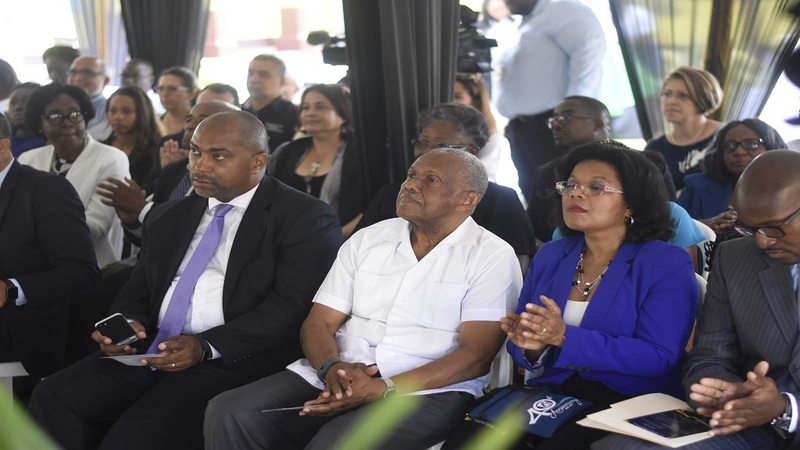 According to Tufton, the new facility forms part of the government's thrust to address the infrastructural needs of health centres and hospitals across the island. 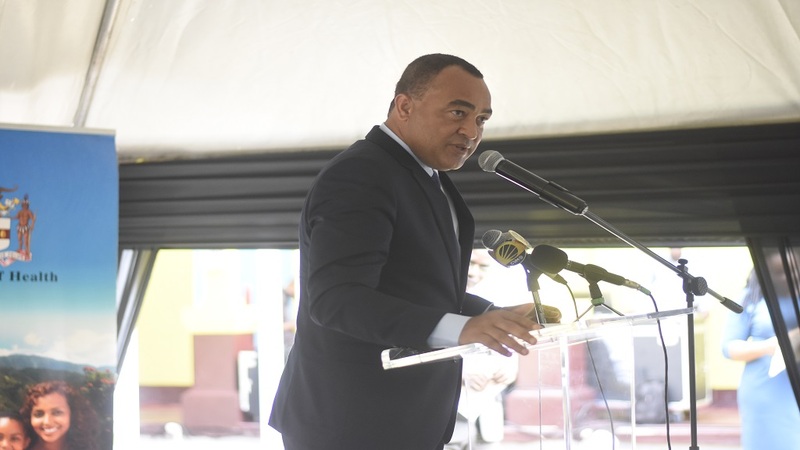 To this end, Tufton said this was exemplified by the recent agreement with the Inter-American Development Bank (IDB) to improve three hospitals and 10 health centres. Approximately 400 children are born each year in Jamaica with congenital heart disease, half of which will need some form of corrective procedure, either by open heart surgery or catheter interventions. Rheumatic Heart Disease (RHD) is also prevalent and contributes to the pool of patients requiring cardiac intervention. Since November 2017, 83 cardiac surgeries and catheterisations procedures have been done at the cardiac centre. 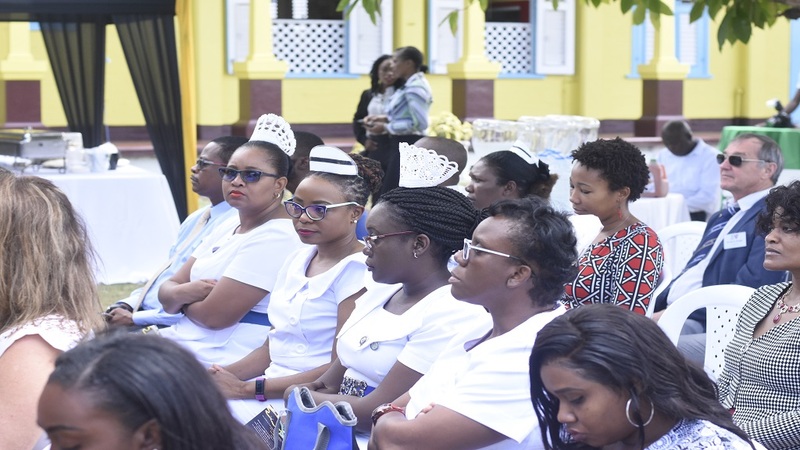 Tufton said, "the Ministry of Health is mandated to ensure that the provision of quality of health services and to promote healthy lifestyles and environmental practices. 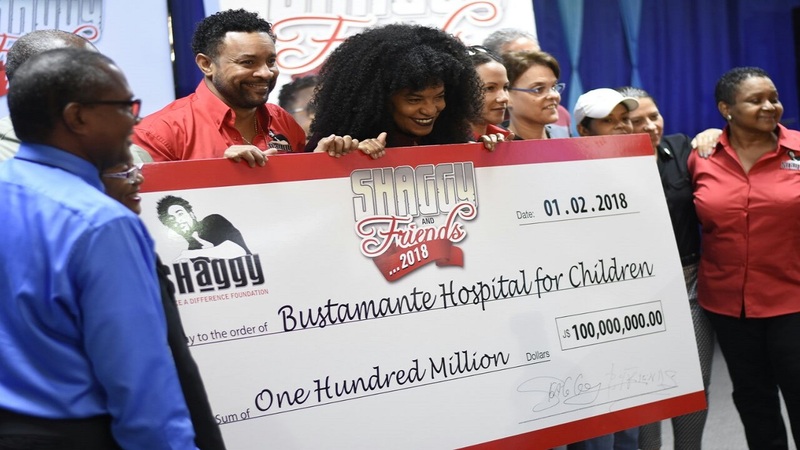 Over the last two decades, significant efforts have been made to improve cardiac care for children in Jamaica." Chairman of Chain of Hope Jamaica, Diane Edwards said the work of the organisation has just begun with the facility bringing hope for children with heart issues in the island. She said, "it is now our building. It is now our gift of life. It is now that we can give to children who have congenital heart defects. So it really is a tribute to our caring and sharing for those children, some of whom are not yet born, some of whom are on the waiting list and some of whom have had their hearts repaired and need continuous care. "Where we are at this juncture, this is just the beginning. It is the end of the first phase and we have now opened the doors of this facility. 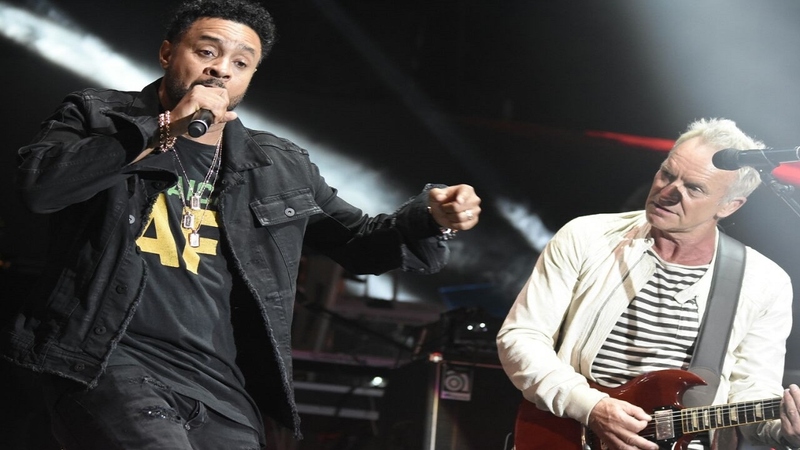 It has been operating for a couple of months and has been repairing little hearts and has been really adopted by the Bustamante Hospital for Children," Edwards said. 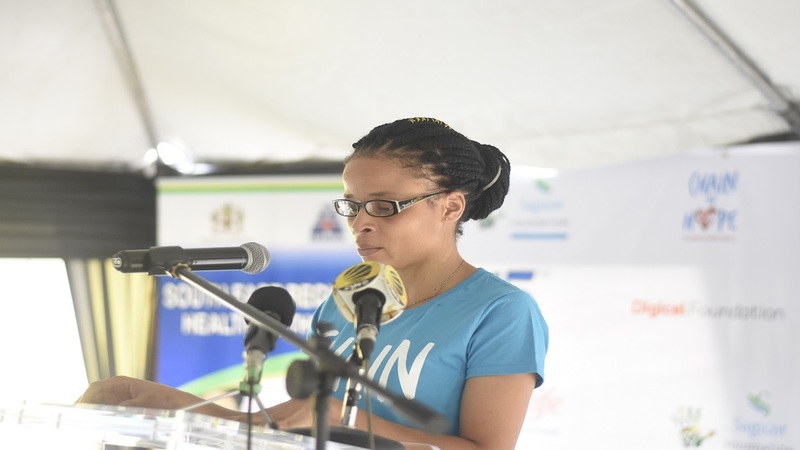 Meanwhile, regional director of the South East Regional Health Authority (SERHA), Maureen Golding said that the new state-of-the-art Paediatric Cardiac Centre will assist her entity's aspiration of the Bustamante Hospital for Children being the hub for cardiac service for children in Jamaica and the wider Caribbean. She said, "we now have a state-of-the-art facility that enables us to treat our children here at home. The SERHA is proud to host such a medical treasure here in Kingston. We must ensure that its services and operations are maintained at the highest level so that many more lives can be saved."